Dr. Lum is board certified in both diagnostic radiology and neuroradiology. Dr. Lum graduated from medical school at the University of South Alabama College of Medicine in Mobile, Alabama, completed an internship in General Surgery at the University of Florida at Jacksonville and completed a diagnostic radiology residency at the University of South Alabama College of Medicine. He completed a neuroradiology fellowship at the University of South Alabama Medical Center where he became an assistant professor of radiology. 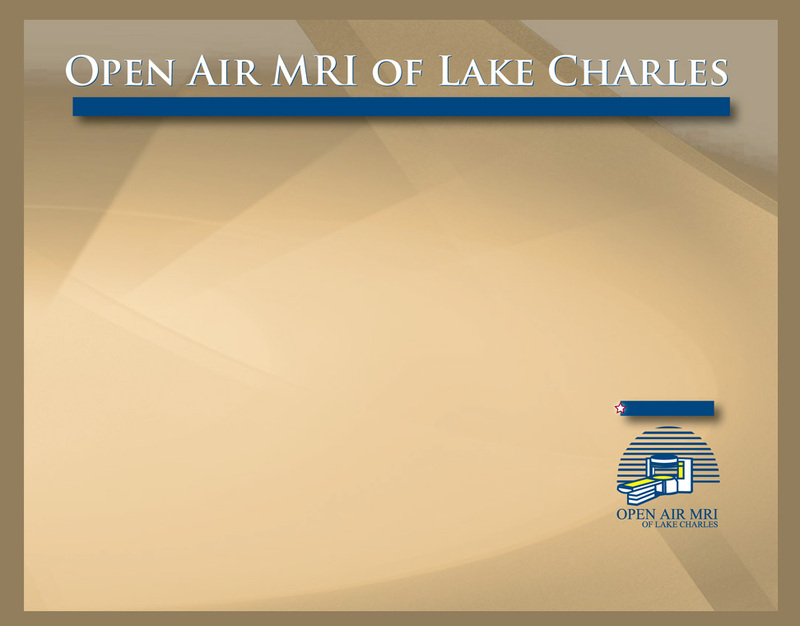 Dr. Lum contributes extensive expertise in neuroradiology and MRI to Radiology Specialists.